Divided islands, such as Cyprus and Saint Martens, often become bones of contention between sovereign states. Other islands have become the subject of international disputes in their entirety. One case is Damansky (Zhenbao) Island, which has been disputed by Russia and China. Another example is Snake Island, also known as Serpent Island, or Ostriv Zmiinyi in Ukrainian and Insula șerpilor in Romanian. 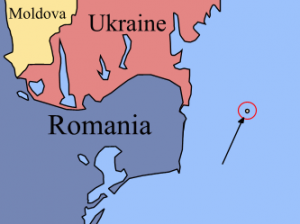 This tiny islet—with a total area of 0.066 square miles (0.17 square kilometers)—has been at the center of a dispute between Ukraine and Romania. 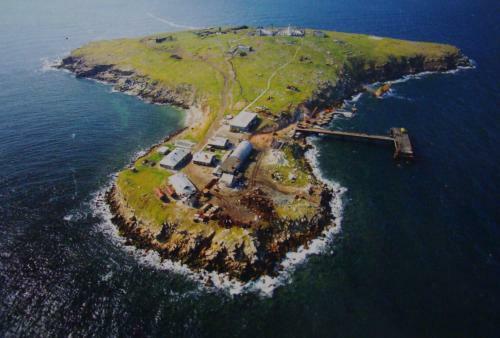 Although the Snake Island is now officially recognized as part of Ukraine, with the territorial limits of the continental shelf around the island having been delineated by the International Court of Justice in 2009, some discontent remains on the Romanian side. This small island in the Black Sea has been known since the ancient times. The Greeks named it Leucos, “White Island”, probably because of its white marble formations, which were used to build several Greek temples. According to some ancient Greek sources, the remains of Achilles and Patroclus were brought to this island by the sea nymph Thetis to be put in a sanctuary. Ovid, Ptolemy, and Strabo mention the island, as does Pliny in Natural History. The current name, “Snake Island”, goes back to the Greek toponym Fidonisi, used since the Ottoman period. It was the site of an eponymous naval battle between the Ottoman and Russian fleets in 1788, during the course of the Russo-Turkish War of 1787-1792. Following another Russo-Turkish War, the island became part of the Russian Empire in 1829. In 1842, the Russians built the Snake Island Lighthouse, a 12-meters tall structure located near the highest spot on the island, 40 meters above the sea level. In 1856, however, Russia lost the island to the Ottomans as a result of the Crimean War. Following the Russo-Turkish War of 1877-1878, the Ottomans ceded the island to Romania, as a token reimbursement for the Russian annexation of Romania’s southern Bessarabia region. The Snake Island remained part of Romania through the Bolshevik Revolution of 1917, the incorporation of Ukraine into the Soviet Union, and World War II. 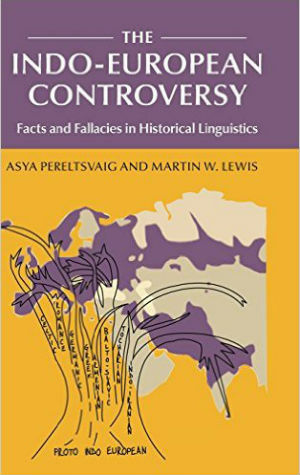 The Paris Peace Treaties of 1947 between the protagonists of World War II ceded Northern Bukovina, Budjak (the western part of the Odessa region), Bessarabia, and additional territories to the USSR, but made no mention of the islands in the Danube delta or Snake Island. Until 1948, Snake Island was considered part of the Romanian coastal city of Sulina, despite being separated from it by 28 miles (45 km) of sea. 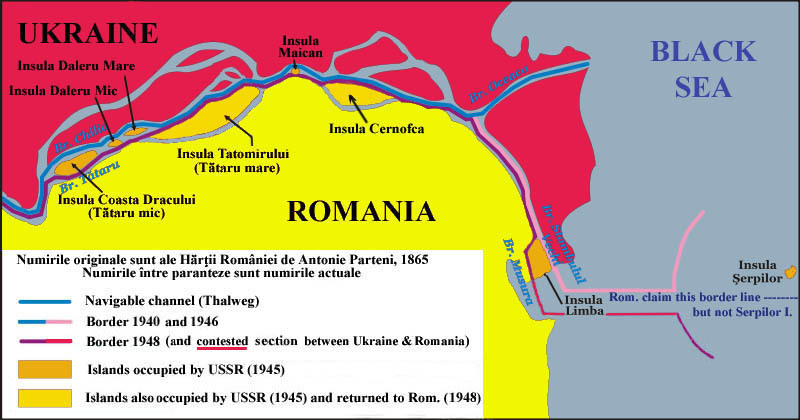 In 1948, the Soviets forced Romania, which was at the time occupied by Soviet troops, to “transfer” Snake Island to the Soviet Union and to move the Romanian border in the Danube Delta westwards, which resulted in the annexation of Limba Island in the mouth of the Danube by the USSR. The Soviets built a radar post on Snake Island in 1948, to be used for both naval and anti-aircraft purposes. The Soviet possession of Snake Island was confirmed by another border treaty between the USSR and Romania, signed in 1961. 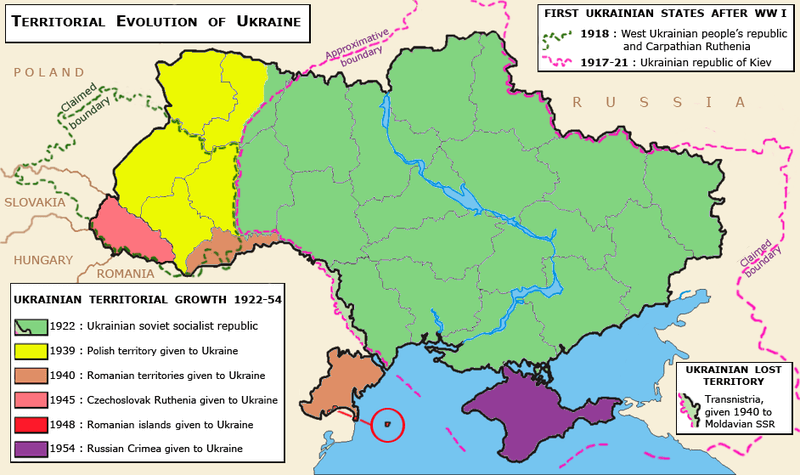 Following the collapse of the Soviet Union in 1991, Ukraine inherited control over the island. 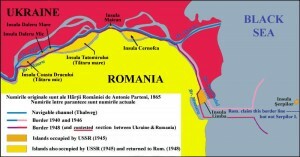 Despite these developments, some Romanian organizations have continued to claim that Snake Island is de jure Romanian territory, basing their claims on the fact that it was considered part of Romania according to the peace treaties of 1918 and 1920 (after World War I) and had not been mentioned in the 1947 border-changing treaty between Romania and the Soviet Union. They also claim that the 1948 agreement was signed under duress and was never ratified by either the USSR or Romania. The Romanian government, however, has not pursued all of its possible territorial claims. 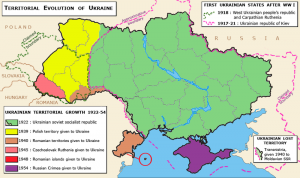 In1997 it signed a new treaty with Ukraine designed to “reaffirm that the existing border between them is inviolable and therefore, they shall refrain, now and in future, from any attempt against the border, as well as from any demand, or act of, seizure and usurpation of part or all the territory of the Contracting Party”. But despite this agreement, Romania has remained concerned about the delimitation of its territorial waters and maritime exclusive economic zone on the continental shelf. 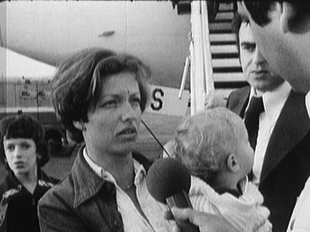 Negotiations about this issue were conducted between the USSR and Romania from 1967 to 1987. The Romanian refusal to accept a Russian offer of 4000 sq. km. out of 6000 sq. km around the island in 1987 resulted in stalemate. 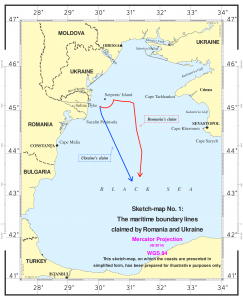 Ten years later, Romania and Ukraine agreed to disagree on their maritime borders and exclusive economic zones, determining that if no resolution could be reached within two years, the two sides would turn to the International Court of Justice for a final ruling. That treaty was signed a few weeks before the Madrid NATO summit, in hopes that it would increase Romania’s chances of accession. But the signing of the treaty was widely criticized in Romania as a historical renouncement to its former territories. The issue, however, depends not only on who possesses Snake Island but also on its recognition as a full-fledged island, as opposed to an “islet” or a “rock”. If it were recognized as an island, then the continental shelf around it should be considered Ukrainian waters (unless one recognizes the latent Romanian claim that Snake Island is de jure Romanian territory, as discussed above). If Snake Island were not an island but rather a mere rock, then in accordance with international law the maritime boundary between Romania and Ukraine should be drawn without taking it into consideration. Numerous factors can be taken into account to differentiate an island from a rock. Although tiny, Snake Island does have island-like characteristics. It is an igneous formation that reaches135 feet (41 meters) above sea level. Its coastal waters contain fifty-eight fish species, a dozen of which are protected, and six crab species. The island itself is populated by about a hundred people, mostly frontier guard servicemen with their families, technical personnel, and researchers from the Odessa National University. It does, however, lack fresh water, which has to be supplied by air. Consequently, Romania claimed that Ukraine was developing Snake Island in order to prove it was an island rather than an islet. 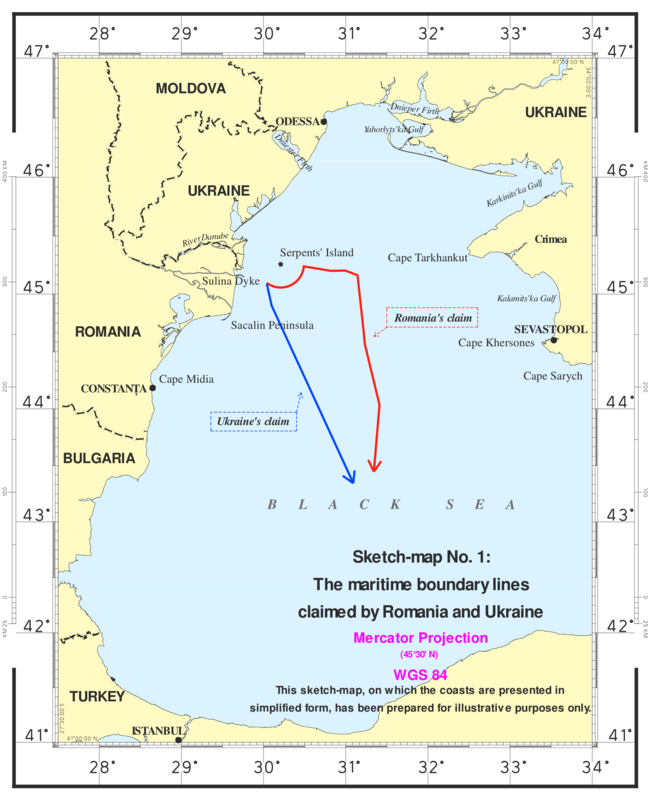 In 2004, Romania brought a case against Ukraine to the International Court of Justice (ICJ) in a dispute concerning the maritime boundary between the two States. Five years later, the ICJ delivered its judgment, which divided the sea area along a line that runs between the claims of each country (see map). While no judgment was made on the “island or islet” question, the court found that Snake Island did not form part of Ukraine’s coastal configuration, explaining that “to count [Snake] Island as a relevant part of the coast would amount to grafting an extraneous element onto Ukraine’s coastline; the consequence would be a judicial refashioning of Geography”. The court concluded that Snake Island “should have no effect on the delimitation in this case, other than that stemming from the role of the 12-nautical-mile arc of its territorial sea”. While the judgment drew a line equitable for both parties, Romania received nearly 80% of the disputed area, allowing it to exploit a significant—but undetermined—portion of an estimated 100 billion cubic meters of deposits and 15 million tonnes of petrol under the seabed. However, nearly all the oil and gas reserves are concentrated in the seabed going to Ukraine. Food was not the only thing in short supply. When one of us fell ill and needed a prescription medicine, it could not be purchased in either Prymorske or Vylkove. The only town with a pharmacy large enough to carry the medication was Kiliya, a district town about 15 miles up the Danube on the Ukraine-Romania border (population about 22,000). However, Kiliya was within a heavily guarded border zone: one needed a special state permit to go there. Given the severity of our situation, my father was delegated to go to Kiliya without the permit—while my mother and I eagerly awaited for him to come back. We were not at all sure whether he would return at all or be arrested as an “infiltrator” or a potential defector and be sent to a labor camp somewhere in Siberia. Only later did we learn that security here was rather lax. In fact, many locals who had relatives and friends across the border in Romania quietly crossed the Danube in their boats in the night and came back, with the border guards generally ignoring these nocturnal cross-border visits. Given the desolation of the area, I was surprised that more people did not cross into Romania and stay. Luckily, my father was able to get into Kiliya, obtain the medicine, and return without any incidents. As he told us later, some fracas with another bus passenger attracted the attention of the border patrol, and so his lack of a permit to enter the Kiliya zone was overlooked. While waiting for the prescription, he went for a walk and gazed at the Romanian territory across the Danube. The town on the Romanian side is known as Chilia Veche, or Old Kiliya. 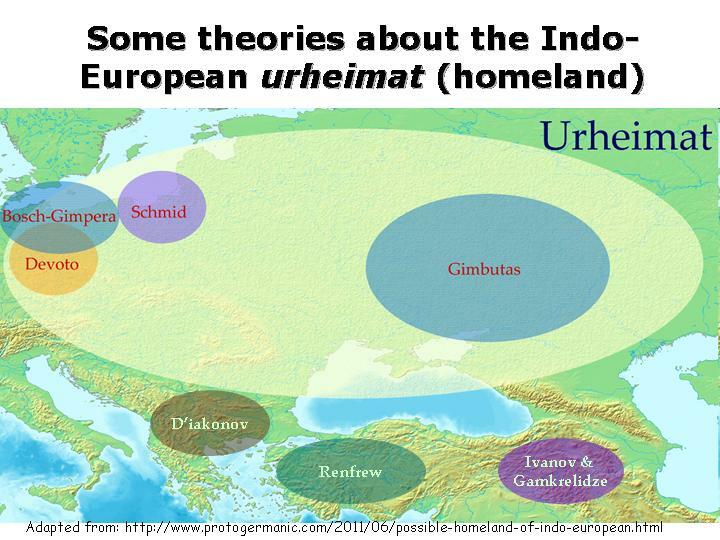 The Old (Romanian) and the New (Ukrainian) Kiliya have a long history of political division and reunification. The Old Kiliya was founded by the Byzantines. 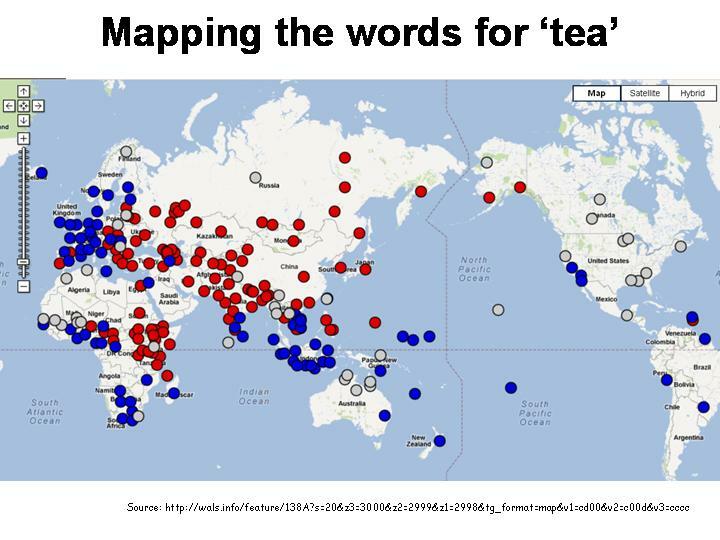 The toponym comes from the Greek word kellia meaning ‘granaries’ and is first recorded in 1241, in the works of the Persian chronicler Rashid-al-Din Hamadani. New Kiliya was founded by Stephen the Great of Moldavia, in order to counteract the Ottoman Empire, which had taken control over Chilia Veche in the 15th century. New Kiliya was a major port on the Danube and it had mostly Moldavian (Romanian) population. In 1484, new Kiliya was also conquered by the Ottomans, who united the town. 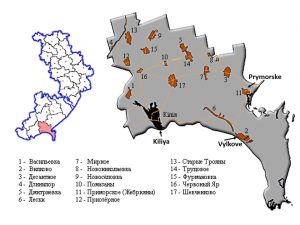 But like other border areas in the region, Kiliya has changed hands multiple times. In 1790, it was taken by Russian Army during Russo-Turkish War (1787–1792). 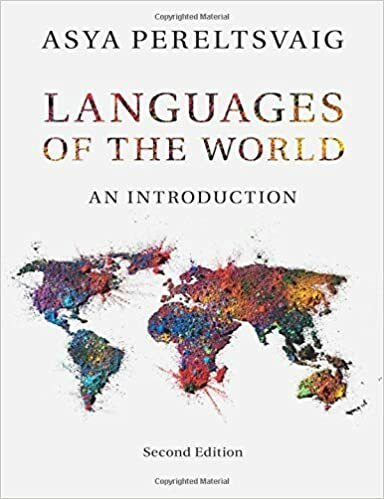 The Wikipedia article on the town, citing The Times of London report, states that “35,000 of the inhabitants were involved in a general massacre”, an incident that had “been celebrated in prose and poetry”. The city was given back to the Ottomans two years later, but was retaken by Russians in 1806 and awarded to them in 1812. After being bombarded by the Anglo-French fleet in July 1854 during the Crimean War, it was given to Romania in the Treaty of Paris (1856). 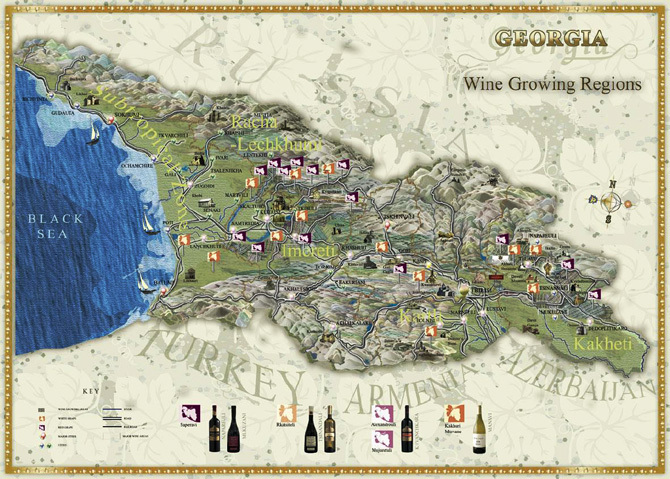 In 1878, Kiliya was transferred to Russia together with the rest of the Budjak region. In the interwar years, it was again part Romania, then in 1940 it was integrated in the Soviet Union and the Ukrainian SSR. It was briefly held yet again by Romania, from 1941 to 1944, during World War II, and then passed on to Ukraine after the downfall of the Soviet Union. Nowadays, about half of the town’s 22,700-strong population are ethnic Ukrainians, about 35% are Russians, and only about 10% are Moldovans. Small Bulgarian and Gagauz communities round out the population.